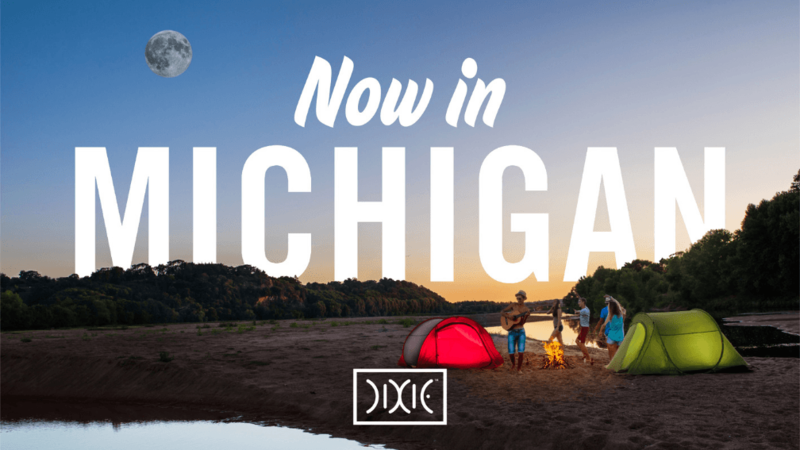 We are so excited to announce to the 300,000 medical patients in the state of Michigan that Dixie has OFFICIALLY launched in your state. 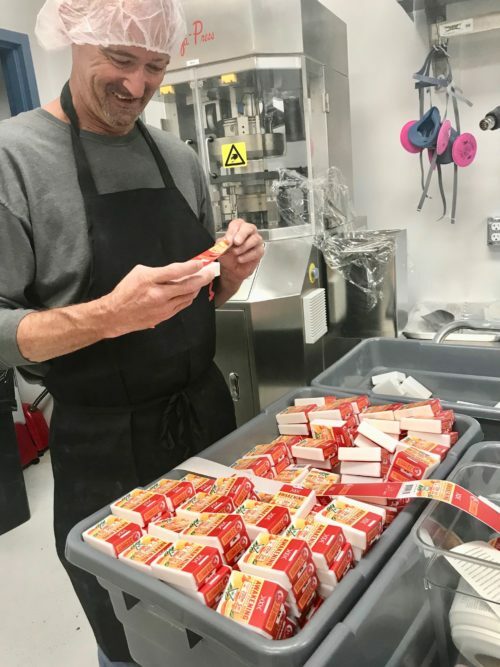 We’ve been working hard over the last 8 weeks to bring you the same high-quality, hand-crafted cannabis edibles that we’re known for in states like Colorado, California, Nevada and Maryland. It’s important to us at Dixie to provide you with cannabis products that deliver an accurate and consistent experience, each and every time. We know that in order to produce consistent experiences, we must produce consistent products. Products must be consistent across every batch…and in every state we operate. Therefore, step one of our expansion into Michigan was to determine how to achieve this given the complexities of the cannabis industry. Due to regulations in the cannabis industry, we cannot produce our products “at home” and distribute them to other legalized states. 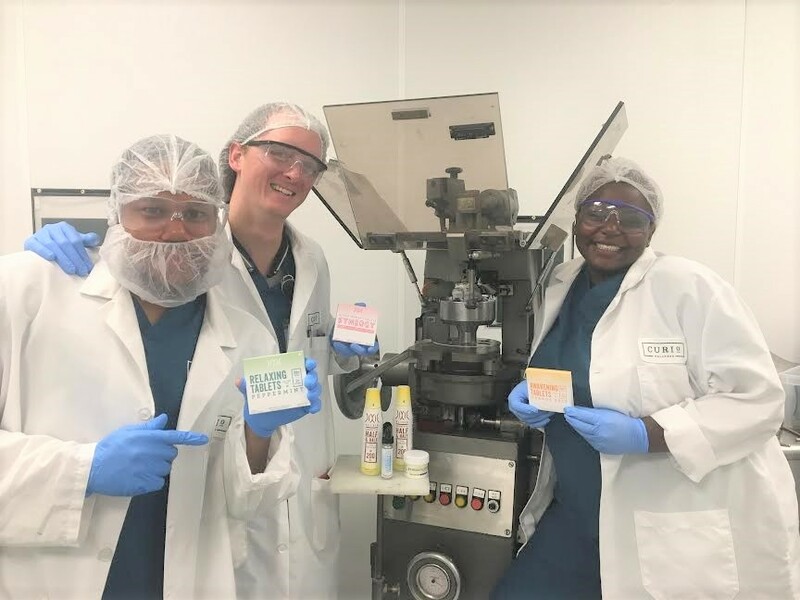 Instead, we have to work with a manufacturer in that state to produce products using our same precise formulations, lab testing, and quality control practices. We found a great partner in Michigan’s Choice Labs. 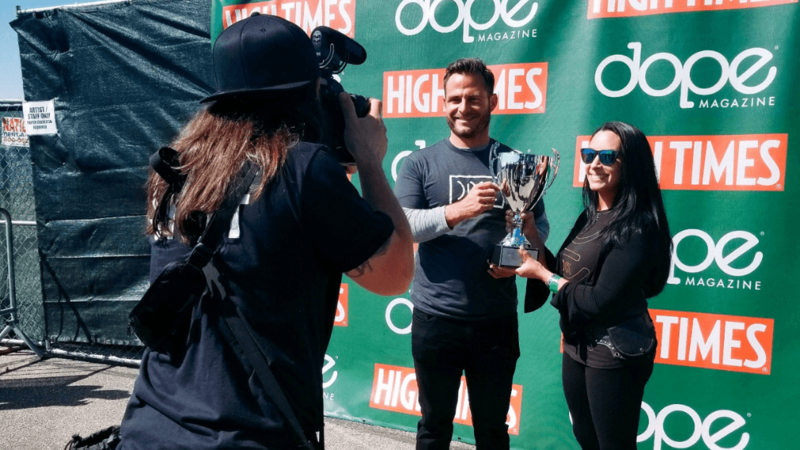 Choice is the first vertically integrated cannabis producer in the state of Michigan. 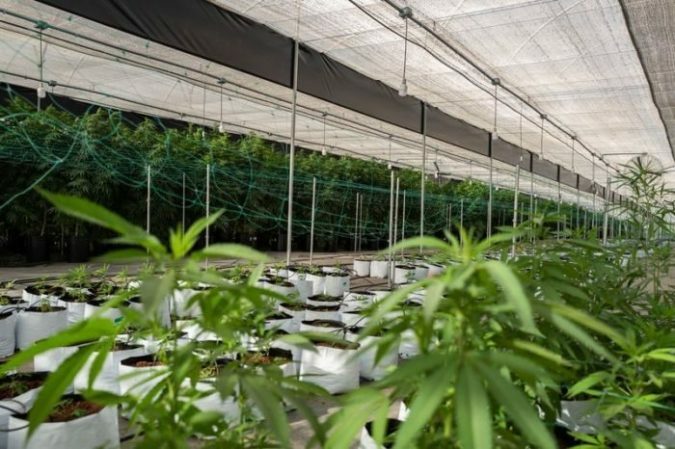 This means that throughout the entire production process, they are able to implement our same tried and true processes that we have perfected since 2010. After announcing our joint venture licensing agreement with Choice in February, we quickly got to work. Dixie says, “HIGH” from Michigan! We go above and beyond to ensure our cannabis products are top-notch. This is no different in Michigan. We use a CO2 cannabis extraction technique that is clean, safe, and a process we are proud of. Every handcrafted product we sell is triple lab tested. 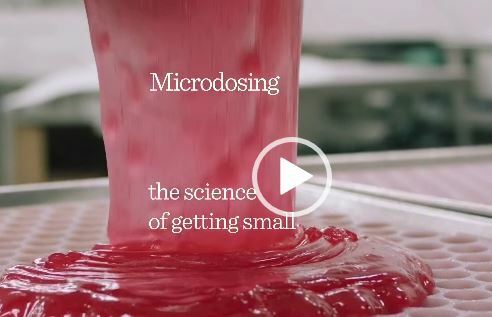 After all, we know how important it is for you to trust the cannabis product you’re consuming. Dixie became the trusted source for innovative, safe, effective, and delicious cannabis products across Colorado and every state we’ve launched in since. We are confident that this same level of trust will extend into Michigan! What Dixie Products Are Available in Michigan? 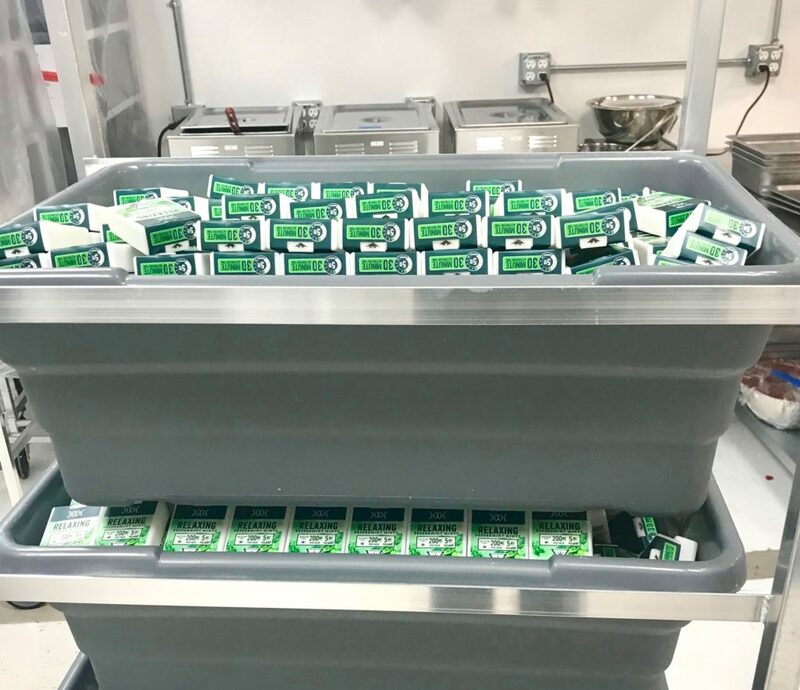 Our product portfolio in Michigan is filled with flavor and covers many different delivery systems. There are edibles, beverages, dissolvables, topicals and more. You can find everything from our flagship product, Dixie Elixirs, to our high-CBD SYNERGY line. Click on each of the products below to learn more.